Cucumber has a cooling effect on the body due to its high water content, ascorbic acid (vitamin C), and caffeic acid. 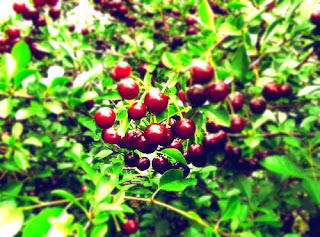 Thus, it is used in many topical and cosmetic products like lotions, face creams, and soaps. Cucumber juice can also be administered to soothe skin irritation and swelling. It can be used as a flavoring ingredient in smoothies and mocktails, as well as in soups and salad dressings. 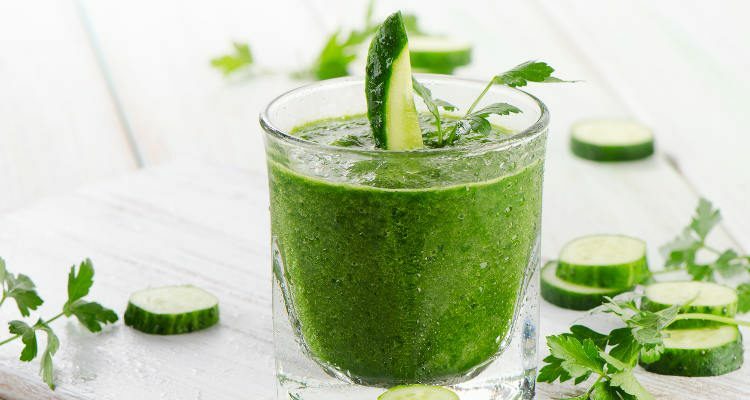 Cucumber juice, when pureed with the skin, is a wonderful source of vitamin K, vitamin C, and vitamin A. According to SELF NutritionData website, it contains a good amount of the vitamin A group of compounds such as alpha- and beta-carotene, retinol, beta-cryptoxanthin, lutein, and zeaxanthin. It contains a small amount of folate and minerals like iron, phosphorus, potassium, and traces of selenium. It also contains phytosterols. One of the major benefits of cucumber juice is that it is extremely low in calories and sodium. It has no saturated fat and cholesterol. Half a cup of whole cucumber slices contains about eight calories. In addition to offering health benefits, cucumber juice can be used as an insect repellent against wood lice and fish-moths. Ideas change the world. The power of a new idea is the engine that transforms the way we live and think.